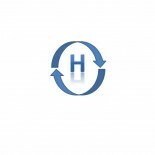 Below is a collection of articles, books, websites, and other resources that are relevant to heutagogy. Please feel free to suggest others in the comment area below. Ashton, J. & Elliott, R. (2007). Juggling the balls – study, work, family and play: Student perspectives on flexible and blended heutagogy. European Early Childhood Education Research Journal, 15(2), 167-181. Ashton, J., & Newman, L. (2006). An unfinished symphony: 21st century teacher education using knowledge creating heutagogies. British Journal of Educational Technology, 37(6) 825-840. DOI: 10.1111/j.1467-8535.2006.00662.x. Eberle, J. (2009). Heutagogy: What your mother didn’t tell you about pedagogy and the conceptual age. In Proceedings from the 8th Annual European Conference on eLearning, October 29-30, 2009. Bari, Italy. Kenyon, C., & Hase, S. (2010). Andragogy and heutagogy in postgraduate work. In T. Kerry (Ed. ), Meeting the challenges of change in postgraduate education. London: Continuum Press. 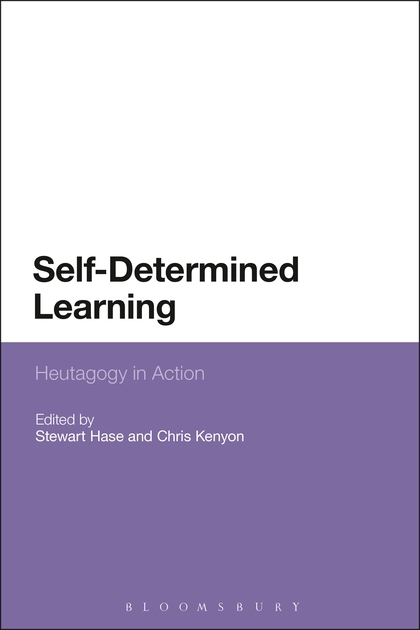 Is the link broken that leads to Heutagogy: A Self-Determined Learning Approach?